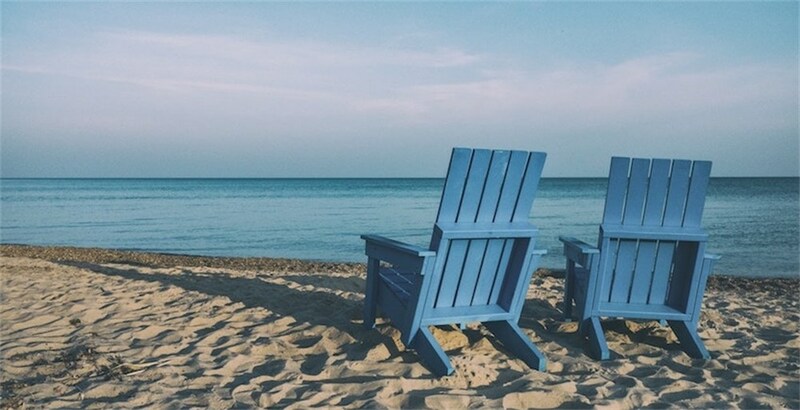 Survey results reveal 90% of employers feel unsatisfied with their workers' retirement knowledge.1 That's understandable. Few high schools require financial literacy classes. Few employees pick up financial planning knowledge as adults. An assumption that employees know where, when, and how to save for retirement is deeply flawed. That flawed thinking has led to a retirement crisis. When employees reach retirement age, they find that they don't have the money to retire. The result? They extend their stay in the workforce and hold on to senior positions and salaries. This has a trickle-down effect for financially strapped companies and employees. That's why it's important to promote savings and a stable financial future. Retirement education is no easy topic. There are a variety of retirement vehicles and complex tax considerations. Retirement planning takes long-term vision. Every person has a different level of awareness about retirement and finances. The challenge for financial education is to create personalized, relevant, and engaging information. These startling numbers are a clear sign that employee access to reliable and current information is important. Without quality instruction, they are susceptible to questionable sources of advice. Incorrect information and third-party marketers can be a devastating combination. Knowing you need to act is different from knowing what you need to do. This is why we have developed a brand new "Planning For Retirement" course. It provides actionable answers and guides users through the maze of retirement savings choices. Our brand new Retirement Analyzer Tool complements our retirement course. 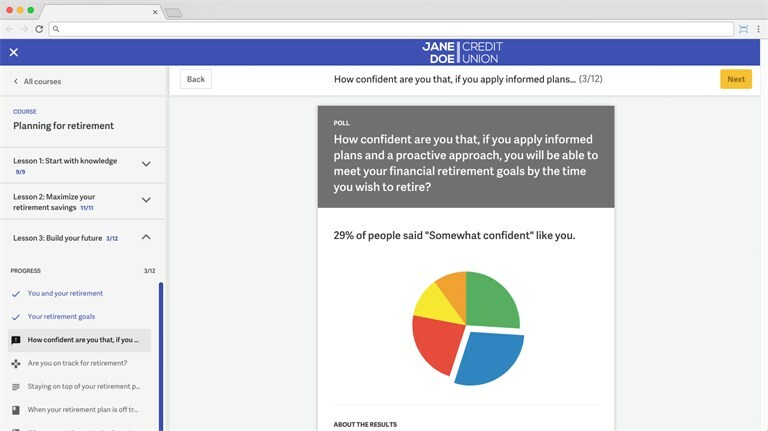 The tool helps employees bridge the gap between their retirement savings and retirement goals. For example, the Analyzer communicates at what age the user is likely to run out of money. By adjusting the sliders, an employee can quickly see how they can change the outcome. 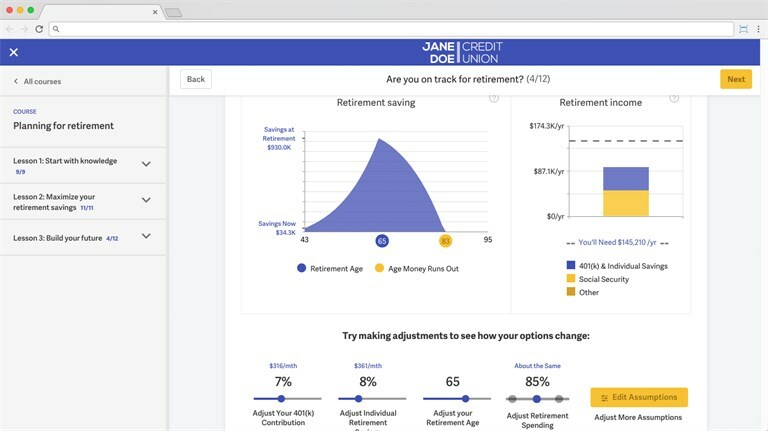 Tweaking any slider impacts the user's retirement outlook, prompting and encouraging saving. The state of retirement knowledge is questionable, at best. Employees are consumed by debt and financial stress. A financial wellness platform gives employees reliable answers to financial topics. Providing actionable steps to conquer retirement gives employees peace of mind. Each of the retirement tools encourages and educates employees about retirement savings. To keep content relevant for each user, the platform uses a behavioral algorithm. In line with the rest of the platform, the new course and tool exist within a multimedia environment. Gamification and quizzes keep users engaged. Engaging employees about their finances and retirement increases loyalty, happiness, and productivity. Engaged employees strengthen companies and produce better results. If you are interested in making the Enrich Financial Wellness platform available to your organization, you can request a product demo here. What Can We Learn From Corporate Financial Wellness Programs? How Do We Define Financial Wellness?